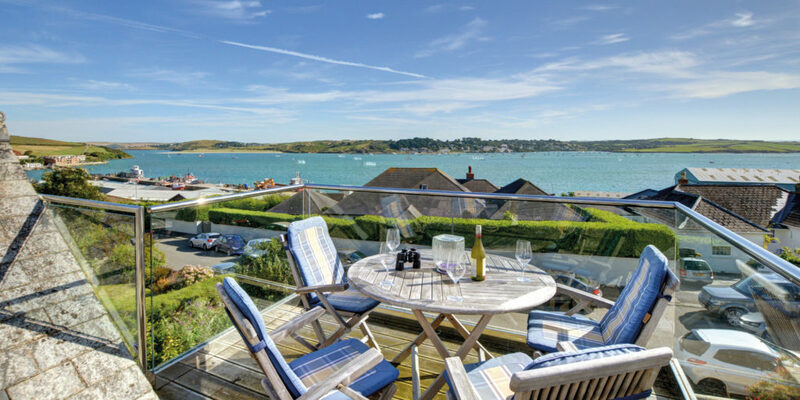 Discover Cornish Horizons’ top three holiday homes for those who love to hit the coast paths. If your 2019 New Year’s resolution is to be healthier and shed a few Christmas puddings in the process, then it’s time to explore Cornwall’s spectacular coastal footpaths. Walking for just 30 minutes a day can improve flexibility and strength in your joints, reduce the risk of osteoporosis, boost your immune system, decrease the risk of cancer, reduce anxiety and for any insomniacs out there, it’s also a great way to improve sleep. From Du Maurier to Fleetwood Mac, Cornwall’s walks are treasured by many. And with its 296 miles of coastline, it makes up nearly 50% of the South West Coast Path, meaning there’s always a new walk to discover! So, to kick-start your year of walking, here are some of our favourite walks and cottages to stay in. 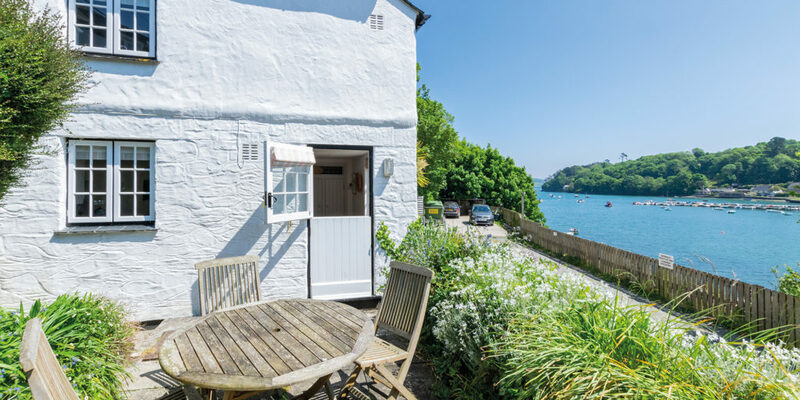 A beautifully furnished and traditional cottage in Helford village allowing you to enjoy the stunning walks along the Helford river. Here you’ll experience the waterside pubs, sub tropical plants and gardens around the river, and you’ll also find Frenchman’s Creek, made famous by Daphne Du Maurier’s novel. Located in Portmellon, near the Caerhays Castle and Estate, it provides the perfect base to explore Caerhays. With the sea on your right, the coastal walk from Caerhays will take you into the National Trust’s Lambsdowden Cove before climbing up into Greeb Point. This walk will take you to Hemmick beach, the perfect spot for a picnic. Then from the Dodman Point summit, you’ll see Fowey, Looe and Rame Head to the east and Nare Head to the west. 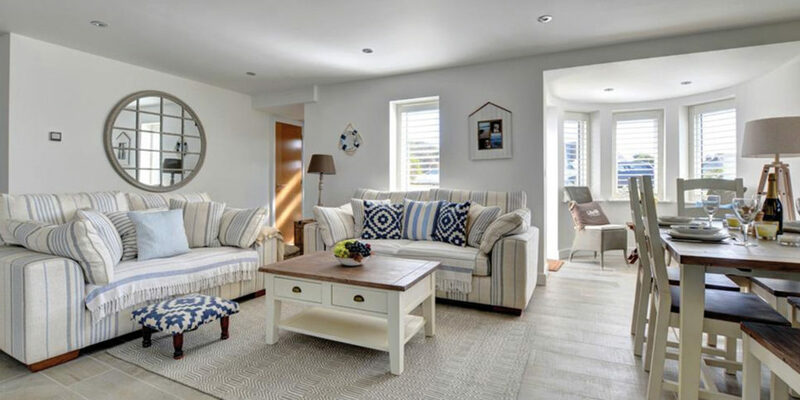 A stunning five-star apartment in Constantine Bay, with the potential to walk from Constantine to Porthcothan via Treyarnon beach where you’ll enjoy spectacular views and explore the many small coves named after the wine and pepper that was once smuggled there. 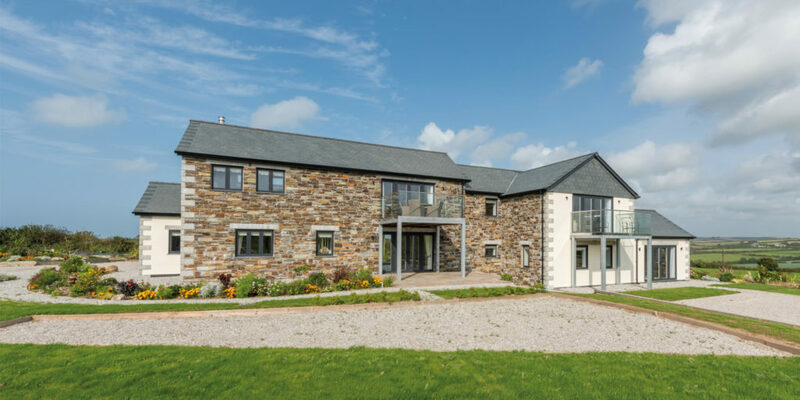 We hear from Harriet Wills who tells us: “Here at Cornish Horizons we’ve got a property to suit every kind of holiday! 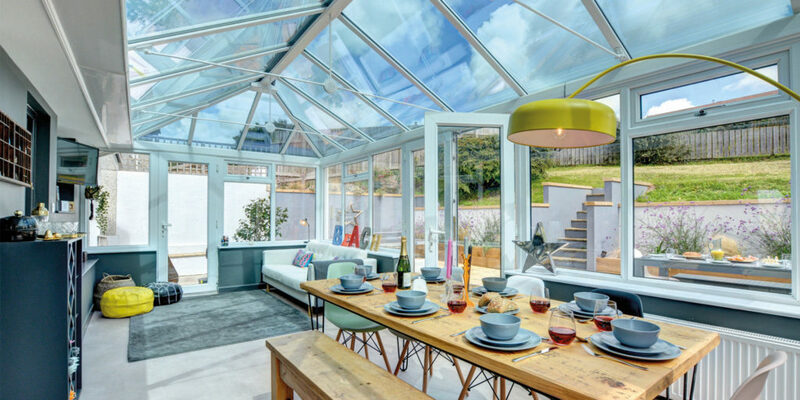 Whether you’re looking for a cosy one bedroom apartment or a contemporary seaside house with views to-die-for. Why not book yours today?” To view the full collection visit www.cornishhorizons.co.uk. "Here at Cornish Horizons we’ve got a property to suit every kind of holiday! 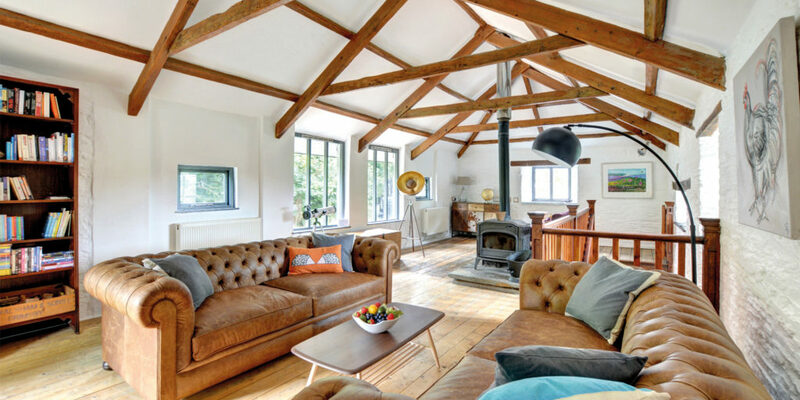 Whether you’re looking for a cosy one bedroom apartment or a contemporary seaside house with views to-die-for"